This is a great process! The range of materials and colours is huge and there is no “abs like’ that we get in 3D Printing, its the real thing. Parts are repeatable and tight tolerance. 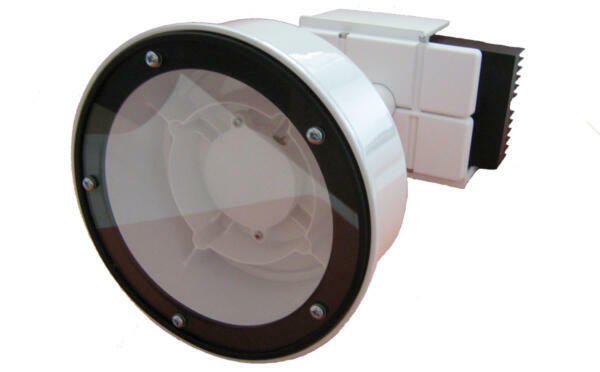 The only potential downside is the tooling, but this is covered here, with options to suit most requirements. When moulding the visual appearance of the part is governed by the surface finish in the tool and this can be anything from a course spark finish to a fine spark (almost matt), to a gloss. There will always be certain marks on a moulding that originate from the tooling, ejector marks from the core side of the tool, a gate mark or scar where the plastic is injected and a split line that defines where the core stops and the cavity starts. These cannot be avoided so it is worth ensuring they are positioned appropriately and not on a cosmetic surface. There may also be marks from the way the material flows. Consider for example a picture frame where the plastic is injected from a single point. It will flow around the frame cavity and meet, typically on the far side. This can leave a visible line in the moulding as well as a potential weakness. Good tool design and moulding practice will help to reduce or eliminate such issues but at Plunkett Associates we also run Moldflow to simulate such issues at the outset so they can be avoided. Moulding a handful of parts is very different from 100,000 parts. Usually small batch work is on tight deliveries as it is often associated with development work. For small batches it is usually necessary to buy a minimum of 20/25 kg of material and the associated masterbatch for the specified colour. Delivery on either of these can exceed the moulding time and sometimes the tooling time if there is none in the UK at the time of order! So planning ahead to ensure availability is very important. A frequent question is “why would anyone use injection moulding to make just a handful of parts?” There are several answers, but the ones we come across most frequently relate to materials. For example we have moulded in PP and PE for a client who found that his test fluid dissolved all available plastic 3D Printing materials! In another application we needed to manufacture parts in electrically conductive plastics. Whilst there is an FDM material that is ESD compliant, there are no 3D Printing materials that are conductive, so we moulded. Some applications are strictly development, whilst others are production, just in very low quantities with unusual characteristics. When moulding 100,000 parts material is being bought by the ton, the tooling is likely to be multi cavity and the injection moulding will run for weeks, with staged deliveries to meet client objectives. This is about consistency, repeatability and standardisation to ensure that every box of parts is the same as the one before. It is worth noting that the unit prices of parts in these two situations will vary considerably. Injection moulding is often regarded as a ‘cheap’ method of manufacture, which is potentially true if the quantity is there. The price point on a batch of 100 mouldings will be very different from 100,000 due to the setup time and material costs. That said, even at 100 parts it can be competitive with other prototyping options. 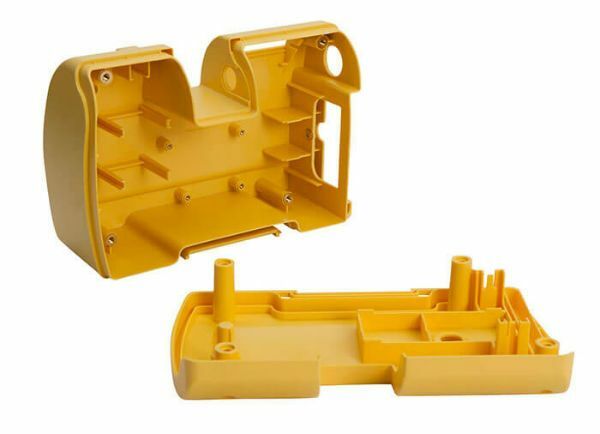 So whether we are moulding for you in the Far East, or locally in the UK we can supply you with injection mouldings in any quantity you require, in a wide range of materials and colours and do our best to achieve your timescales. All it takes is a call, or you can upload an enquiry here. We will be happy to help. More information about injection moulding and comparisons between this and other processes, can be found within our Processes and FAQ sections. Related Post Brexit – Should we Export, or Stop Importing?